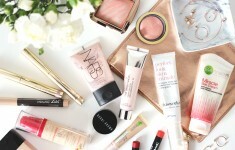 Gone are the days of stripping off our make-up with alcohol based Cleansers! As a nation we are becoming increasingly aware of the chemicals we are applying to our skin and thankfully cosmetic companies are reducing the nasties they put into our products. These are my favourite gentle organic and natural cosmetics that remove make-up and are gentle on the skin. Benefits: Removes all impurities and make-up without drying the skin. Contains Rose Floral Water for moisturizing, Orange Blossom Floral Water and Narcissus for skin brightening. 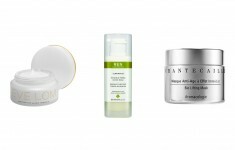 Best for: Normal to oily and congested skin. Benefits: Contains a little more chemical than the Melvita. 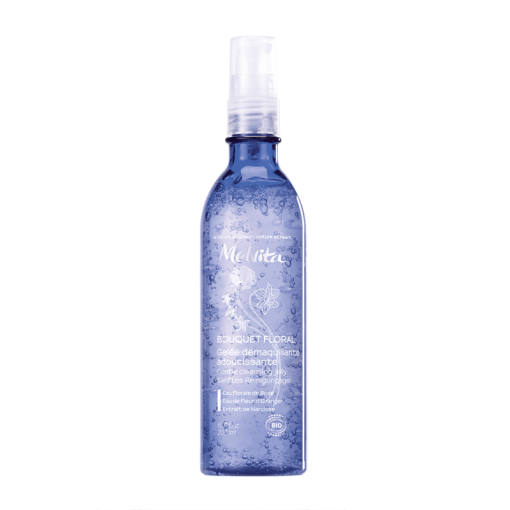 Contains Cell Active Hydro, which helps to lock in moisture and Aquaxyl which helps bind mouisture to the skin. 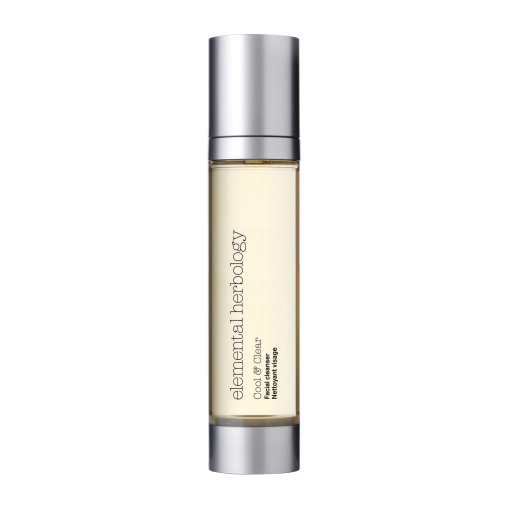 Benefits: Removes all make-up and impurities, whilst reducing redness and protecting the skin from environmental aggressors. 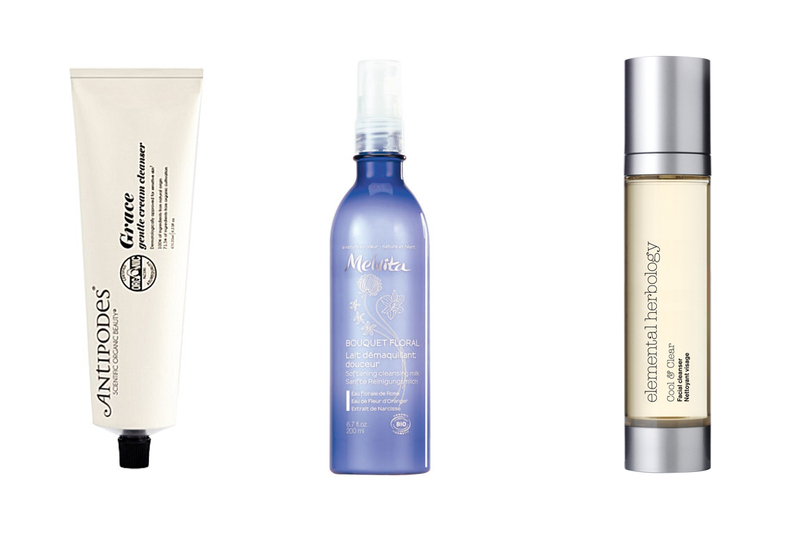 Dermatologically approved for even the most sensitive skin types. 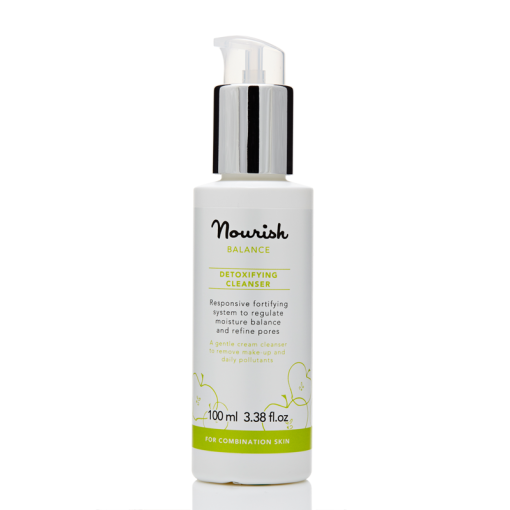 Contains Vinanza Oxifend from Pinot Noit Red Grapes, which has been scientifically proven to reduce redness and protect the skin from environmental assault. 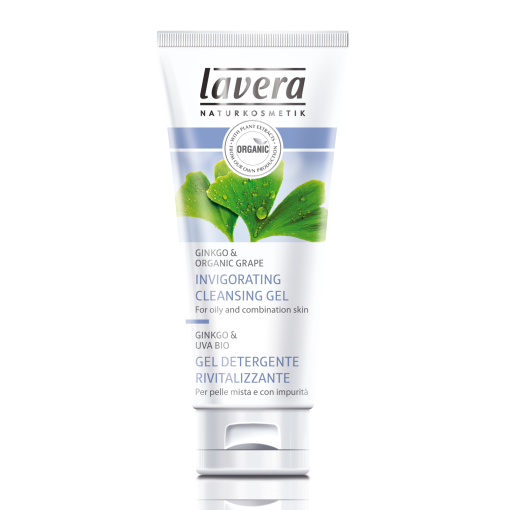 A lovely, basic Cleanser and incredibly cheap! 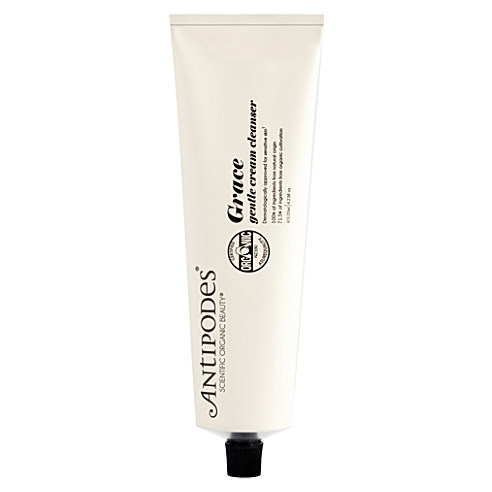 It contains a hint of essential oils, including organic Lemonbalm and organic Mallow. 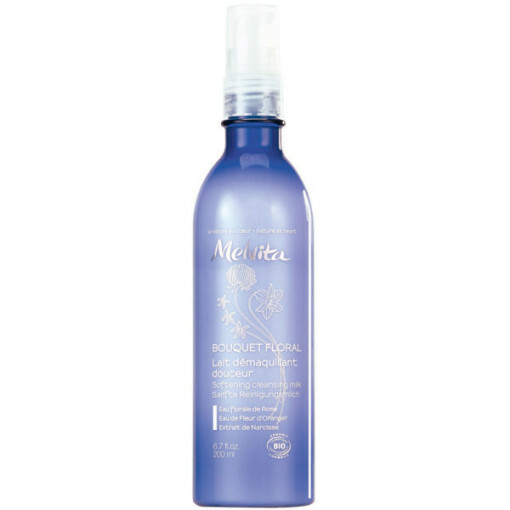 Benefits: Melvita is 99% natural, so incredibly gentle on the skin. 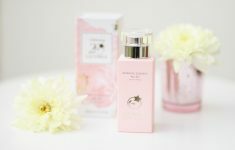 It contains Rose Floral Water for moisturizing, Orange Blossom Floral Water and Narcissus for Brightening. Best for: Unbalanced, acne prone skin. Benefits: This contains Apple Extract, which provides the skin with anti-oxidants that fight free radicals that can cause premature ageing.